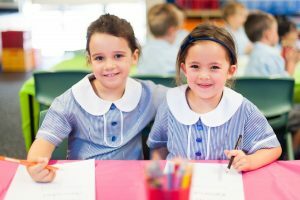 The deeply committed and authentic relationships that underpin our community are a defining feature of St Philip Neri Catholic School. 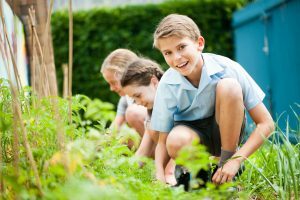 The school provides opportunities to nurture and grow relationships both formally and informally within the life of the school. At St Philip Neri Catholic School all staff members provide a support network for the students in their class. When and where appropriate the Principal or Assistant Principal will work with and support individual children. Outside agencies may be engaged to assist an individual child if it is considered necessary by the school administration or parents. St Philip Neri Catholic School has a ‘whole school’ approach to meeting the special needs of children. This is co-ordinated by the Principal in consultation with the Special Needs teacher and the class teacher. This approach involves parents, teachers, children, C.S.O. Advisers and support agencies working together to meet the child’s present and future needs. Awards are an integral part of the weekly assembly. Teachers give one award each week. A Principal’s Award is also given based upon outstanding merit once a term. Awards, competition results and significant events are published in the Newsletter. Staff have participated in Child Protection inservice training and have been informed of the legislation. Any issues in this area are reported to the Principal who will take appropriate action. Specific student health concerns are brought to the staff’s attention. 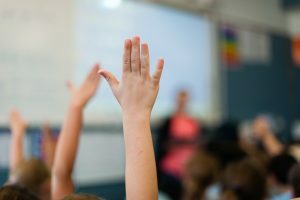 Appropriate staff inservice will be carried out to provide information and support to enable staff to deal with concerns about individual children.